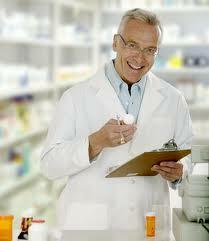 CVS pharmacy Shaker Heights provides the best quality pharmaceutical products. The company offers a wide range of products including: beauty supplies, diet and nutrition products, personal care products, skin care supplies and other vitamins and medicines. 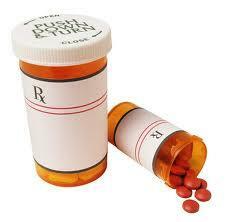 For any pharmaceutical needs you might have you can visit CVS pharmacy Shaker Heights in Shaker Heights at 20641 Fairmount Boulevard, 44118. I like the staff of this pharmacy, I live in another city, and sometimes when I do not find the medicines that I need in the city where I live, I buy the medicines from here.